What is a Business’s Responsibility for Drains? From inspection through to repairs, renovations and complete replacements, we have seen and done it all. 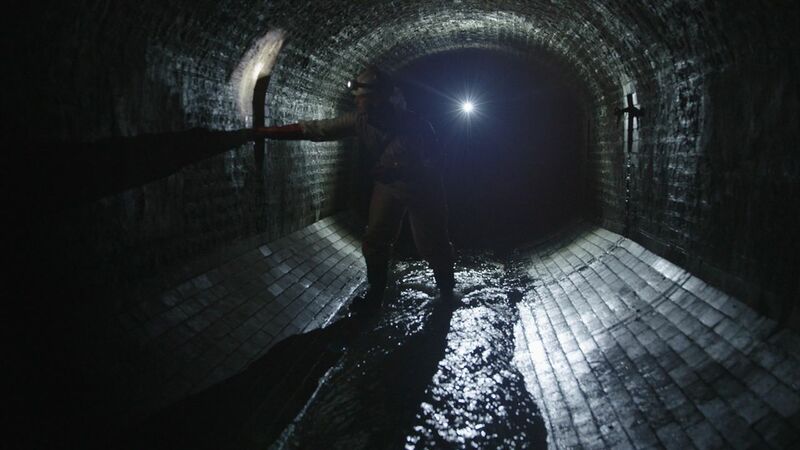 We handle damaged sewers of all diameters, types and locations, with consistently competitive prices and great service into the bargain. How much experience does Lanes have in this area? Plenty. We have renovated mainline sewer systems across entire counties, relining kilometre after kilometre of ailing pipes. We’ve protected the nation’s highways, byways and rail lines from flooding too, and currently hold the record for installing the longest single length of liner into a sewer. Which service is right for my business? Choosing between renovation, rehabilitation, repairs, relining and vacuumation may be a challenge for a business owner or decision maker without expert knowledge. But, one phone call to Lanes and a short inspection, and we will recommend the most effective and affordable service for you. 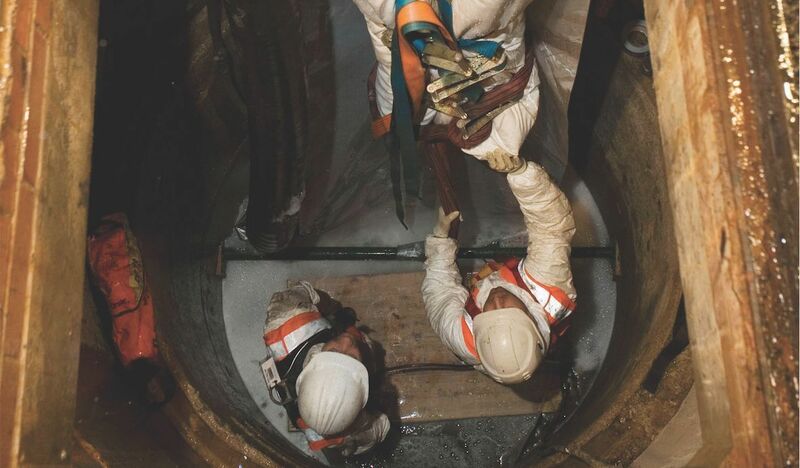 With all the manpower and advanced technology at our disposal, we can easily and safely inspect sewer chambers, manholes, tanks and vessels to identify decay, structural defects and so on. Using no dig / trenchless technology and patching, we can fully rehabilitate both short sections and full lengths of sewers and drains. We are known for achieving the most cost effective solutions for our customers, and for delivering our work safely. 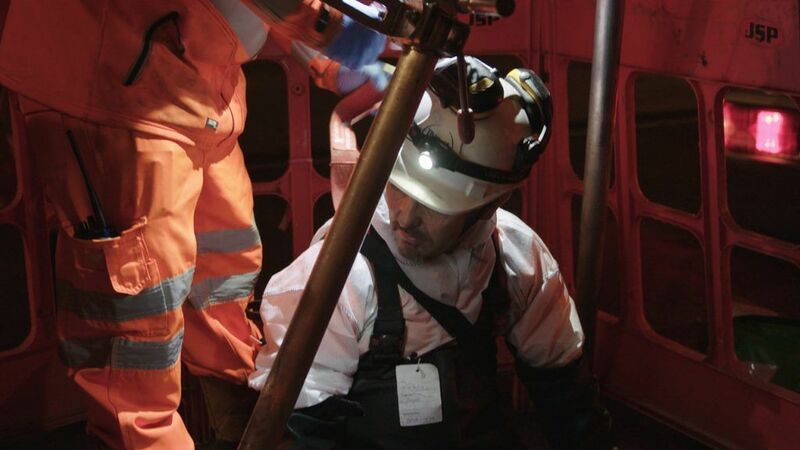 In cases of complete sewer, drain or pipe collapse, we bring in our NRSWA-qualified civil team to excavate and replace your sewer, with minimal disruption, and to fully reinstate the area afterwards. 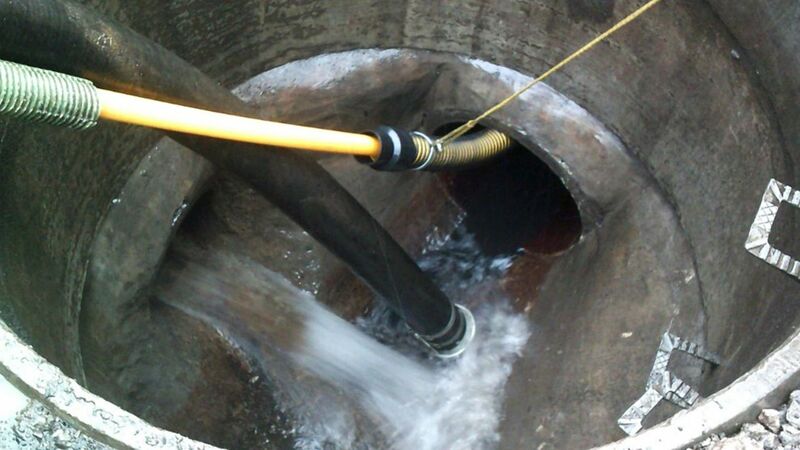 Our jet vacuumation and responsible disposal service is a surefire way of tackling the build up of heavy matter which collects at the bottom of your sewer pipes. It also helps you to keep in line with environmental best practices. 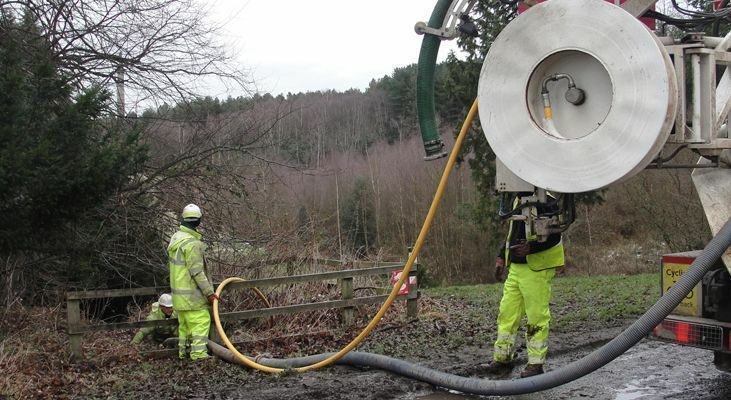 Thanks to our range of specialist off-road jet vac units, nowhere is out of bounds when it comes to delivering our tailored and professional drainage service.